Daily Debate: Which Zelda Game Suffers the Most from Negative Bias, and Which Receives the Most Forgiveness? Daily Debate: Which Of The Heavily Thematic Zelda Dungeons Is Most Memorable? 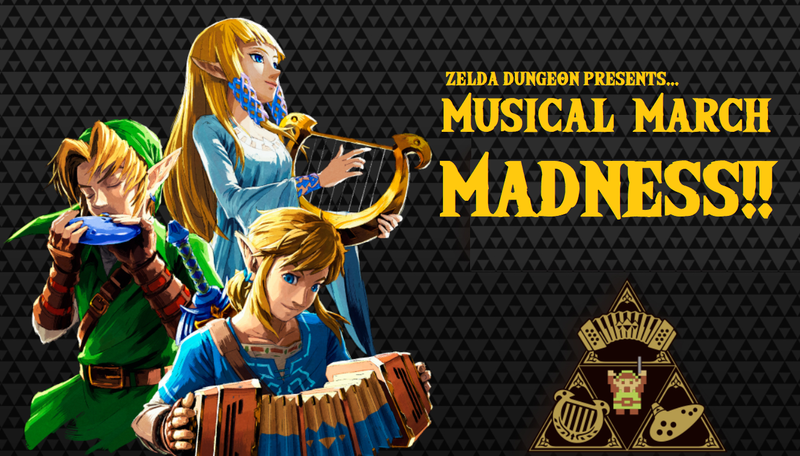 Daily Debate: What Never-Before-Seen Dungeon Theme Would You Like To See In A Future Zelda Game?